As revellers clean up from New Year’s Eve celebrations, the last thing anyone wants to think about are the new laws, rules and policies that come into effect on January 1. However, if you travel by NSW public transport, have small children, are planning to buy or sell a home, have a student loan or buy medications from the chemist – here’s some things you should take notice of. 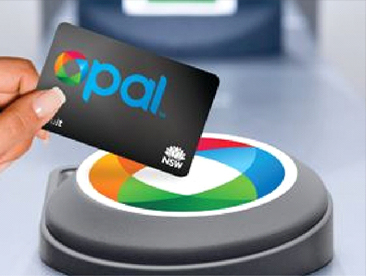 Most regular travellers have already bitten the travel ticket bullet and switched to Opal Card. Just as well because from today, the only paper tickets available will be single Adult and Concession tickets (trains, buses, ferries and light rail) and return Adult and Concession tickets (trains, ferries and light rail). Paper tickets purchased before 1 January 2016 can still be used for travel. They won’t be valid indefinitely, so should be use up as quickly as possible. The decision to stop selling most types of paper tickets means up to half a million pensioners and seniors have had to sign up for a Gold Opal pass, or otherwise be left paying regular concession fares. About 70 per cent of all public transport trips are now made using an Opal card, and 3.3 million cards have been issued since the system began on ferries in December, 2012. Parents who refuse to vaccinate their kids will be denied up to $15,000 a year in childcare rebates and welfare under tough new rules which take effect today right across Australia. 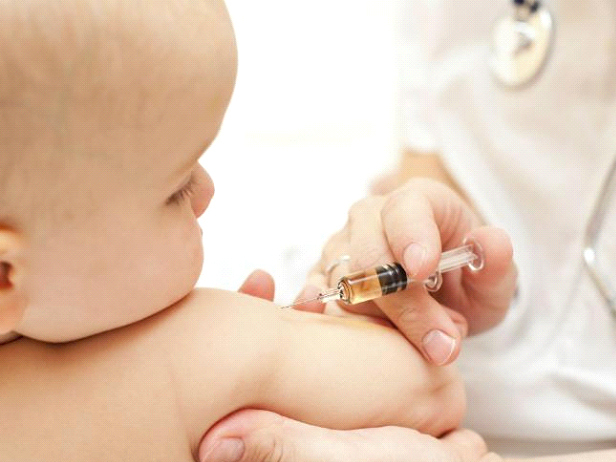 The so-called No Jab, No Play rules were supported by both sides of the Federal Parliament. Under the new laws the ‘conscientious ­objector’ loophole will be closed. Previously this allowed parents with an objection to vaccination to opt out. The rules will not apply when there is a proven medical reason for not vaccinating. Parents who fail to immunise their children will no longer be paid the $200-a-week childcare benefit, the $7500-a-year childcare rebate or the $726 Family Tax Benefit A annual supplement. The combined childcare and welfare payments at risk could amount to up to $30,000 a year for a family with two young children. 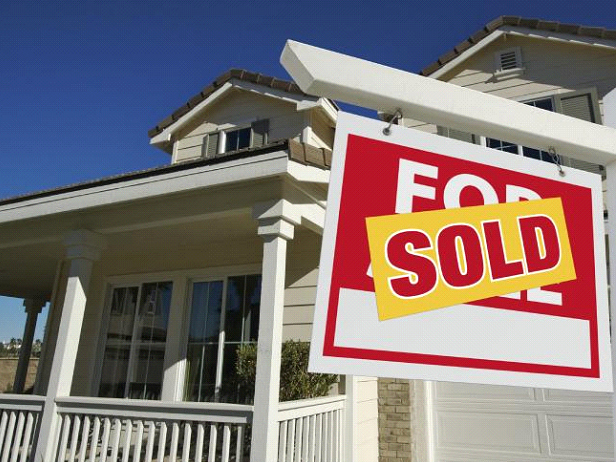 If you are planning to buy or sell a home, these new laws are important. Underquoting laws will be overhauled as of today to help clarify how real estate agents should market properties. Underquoting describes when an agent understates the estimated selling price of a property. This can cause interested buyers to waste time and money on inspecting properties, getting reports and attending auctions based on misleading estimates of the selling price. Under amendments to the Property Stock and Business Agents Act 2002 agents will be required to provide written evidence of their estimated selling price to the vendor and this estimate must be stated in the agency agreement. Agents must not quote a figure less than their estimated selling price provided in the agency agreement. The estimated selling price can be a single figure or a price range and if a price range is used, the highest price must not be more than 10 per cent higher than the lowest price. The idea is to stop the use of price guides that include the terms ‘offers over’, ‘offers above’ or any similar terms and statements. Changes to the Pharmaceutical Benefits Scheme (PBS) take effect from today, with about 17 items being removed from the schedule. Under the PBS, the government subsidises the cost of medication for most medical conditions. The items removed are among the cheaper items on the schedule. Paracetamol is the fourth most prescribed drug on the PBS. The Government expects to save $80 million per year which will be shifted to other newer drugs. The changes are expected to hit the pocket of older customers the most, with many retirees and nursing home residents relying on the removed medications for daily pain management. 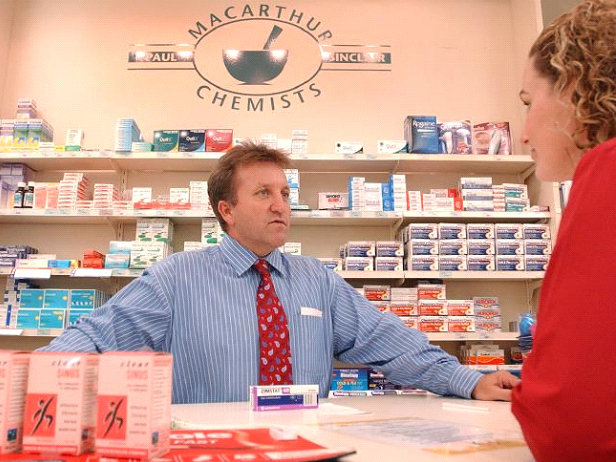 The new rules mean pharmacies can offer a $1 discount on PBS prescriptions to help offset the impact, but that in turn means customers will take longer to reach their Safety Net threshold. Under the current Safety Net rules, when a customer reaches 60 concessional prescriptions at $6.20 each for the year, their prescriptions are free of charge for the rest of that year. From today, people who have benefited from Australian student loans and now live overseas will pay for them the same way as they would if they lived in Australia. 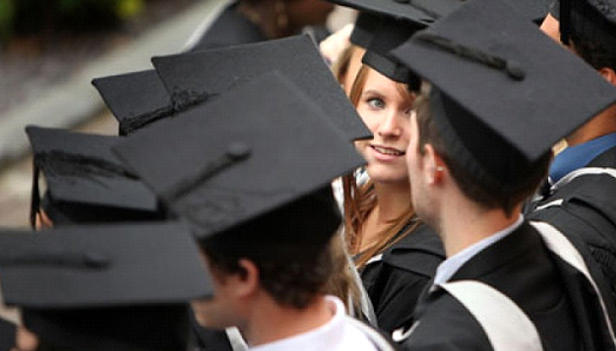 Minister for Education and Training Senator Simon Birmingham said it was estimated that up to $30 million was lost annually due to graduates moving overseas and from today those graduates would be required to notify the Australian Taxation Office to arrange repayments. Minister Birmingham said recouping debts under the Higher Education Loan Programme or Trade Support Loan scheme would ensure Australia’s world-class, income-contingent student loans scheme was fairer and more sustainable into the future.